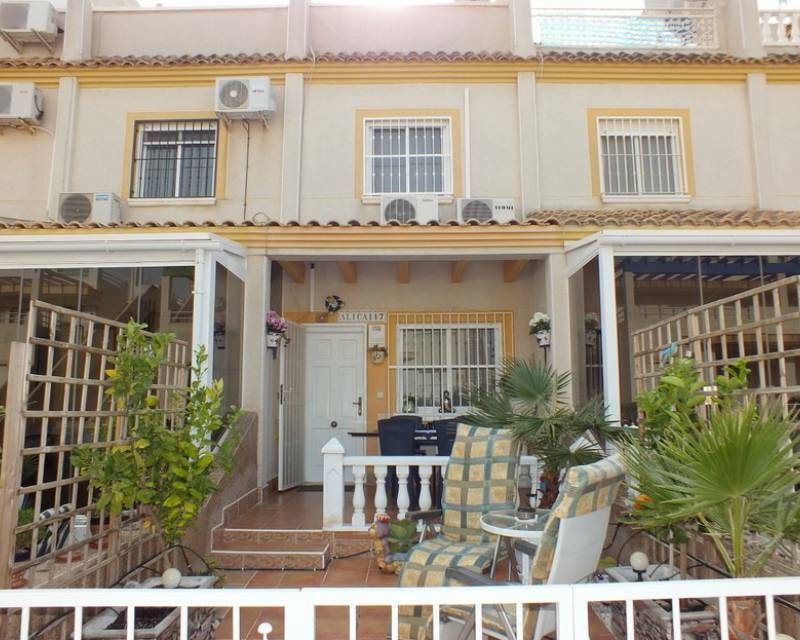 Our real estate agency is pleased to offer you some wonderful townhouses for sale in Villamartin. Our properties are ideal to enjoy your free days with your family. Many of the people, both Spanish and foreign residents, decide this location to spend their vacations or retirement. 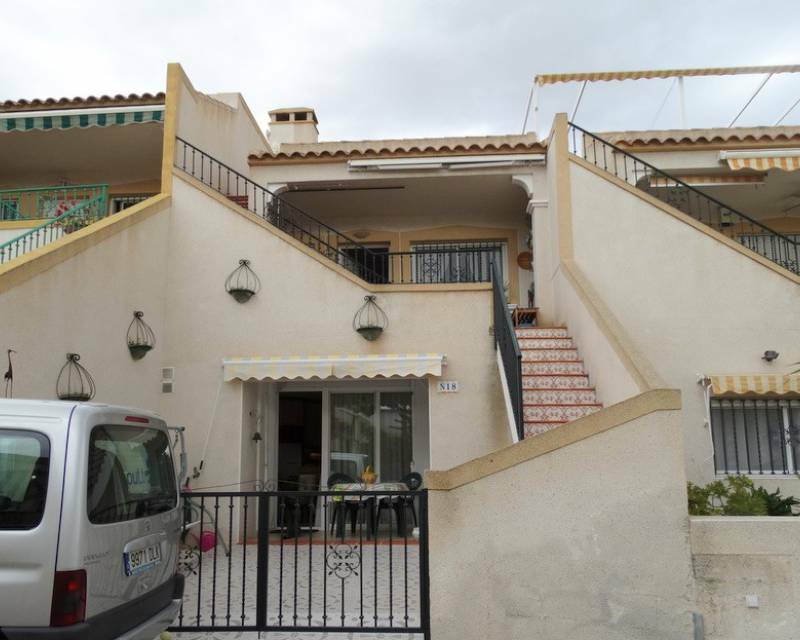 For this reason, Villamartin is an urban complex made up of neighbors from different parts of the world, especially from the United Kingdom, Norway, Germany and Sweden. 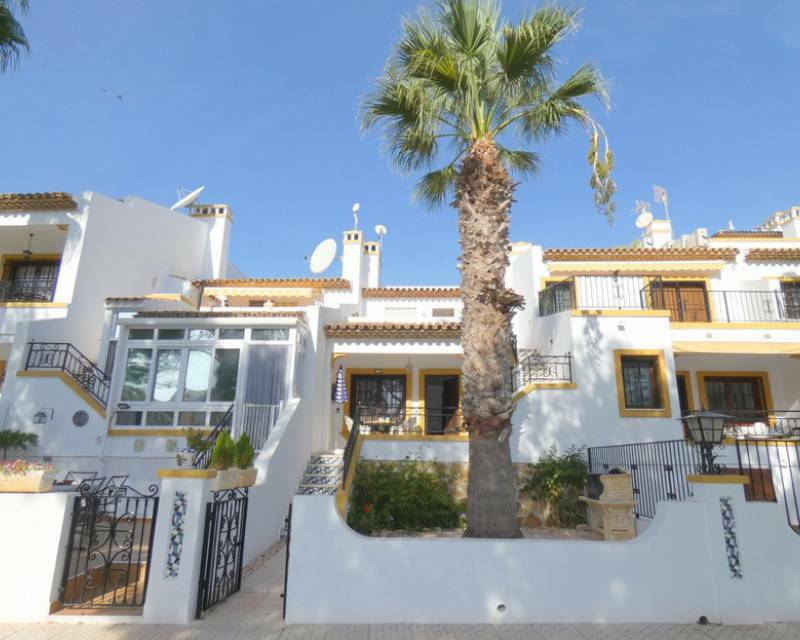 This fact makes it easier for new owners to adapt better in Villamartin. 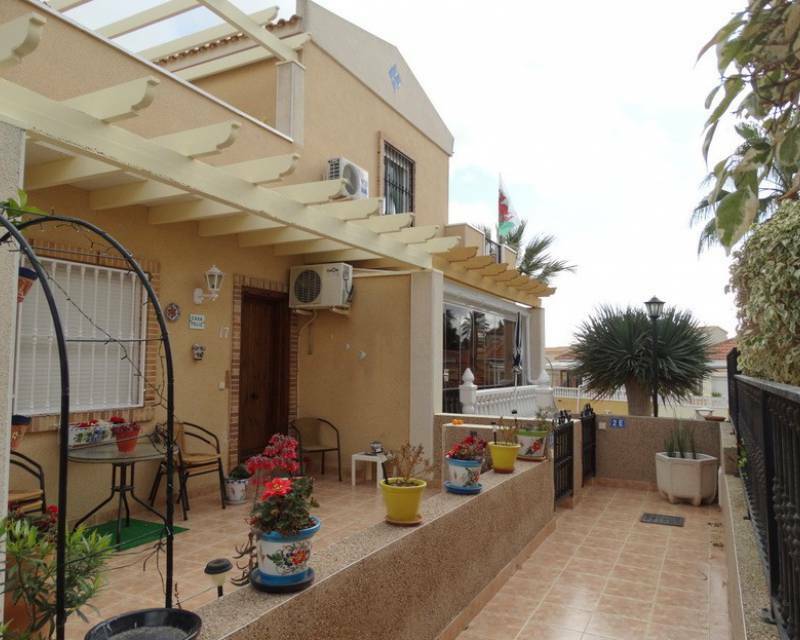 So you can live in a magnificent home, surrounded by sociable and respectful people. The main reason for all these people, who end up landing in Villamartin, is the weather. The temperature in this area of the Alicante province is incredible. Its summers are characterized by being hot and dry and its winters, being soft and pleasant. Thanks to its climate, many of the people decide to buy a townhouse to live during the 12 months of the year. 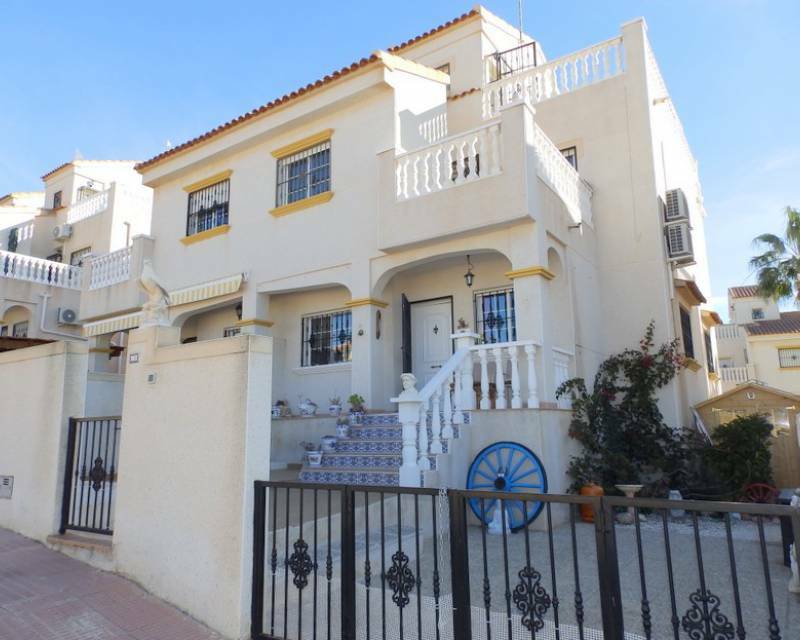 What else can you expect in our townhouses for sale in Villamartin? 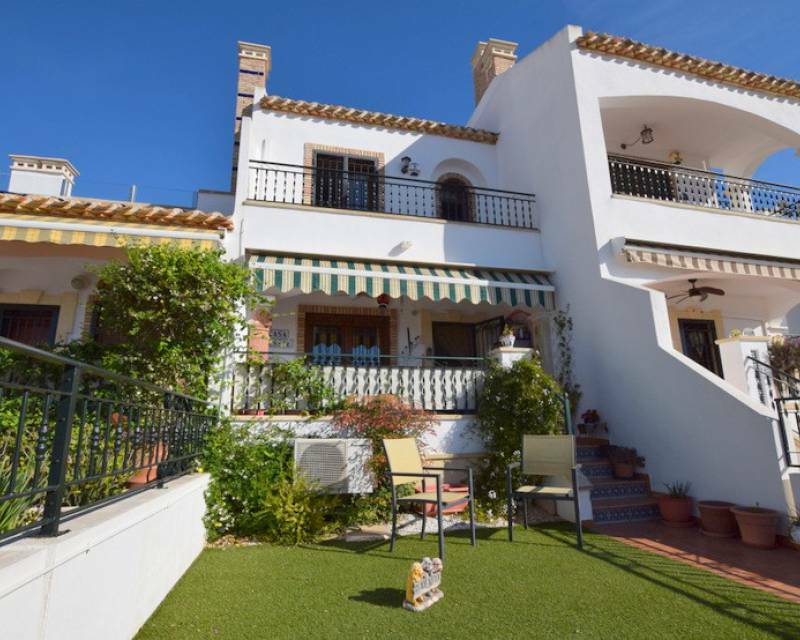 Besides being able to live in townhouses for sale in Villamartin with a great climate and living with good people, if you decide to bet on these types of properties, you will have the possibility of enjoying a very large home. 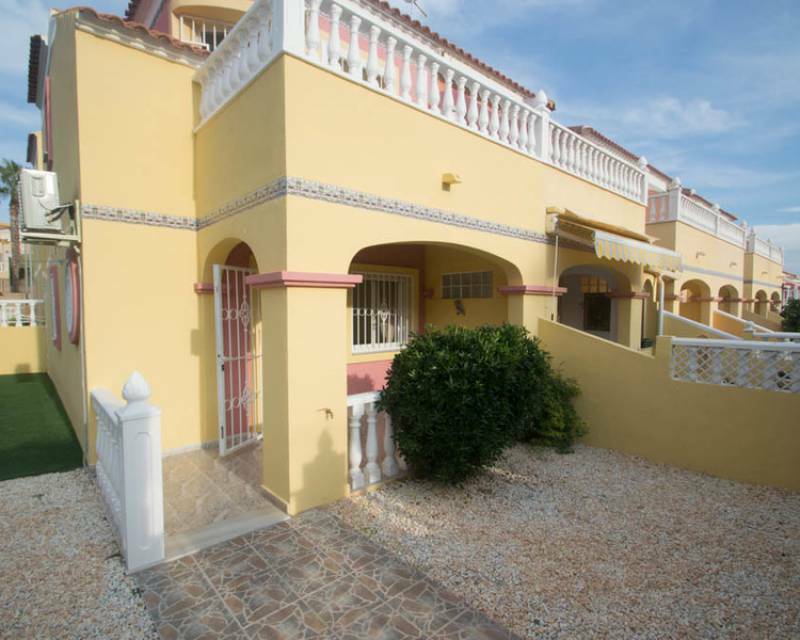 If you have a large family and you are thinking of enjoying a comfortable and quiet holiday, our townhouses in Villamartin are your choice. 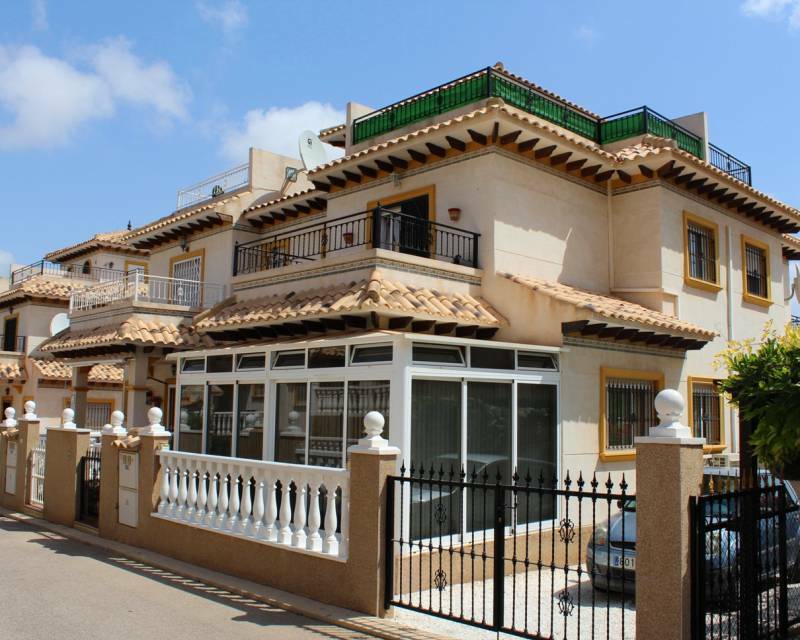 Another of the many advantages that you can access with our homes, is its proximity to the beaches of Orihuela Costa. We have townhouses almost on the beach front or just one minute away from it. 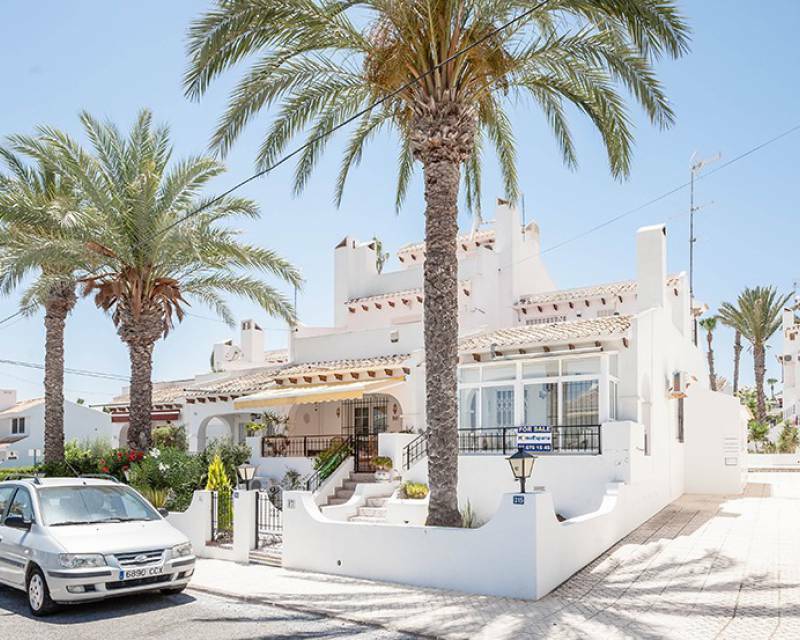 If you had ever imagined living in a home with incredible views of the sea and also had quick access to it, our townhouses for sale in Villamartin will facilitate it. 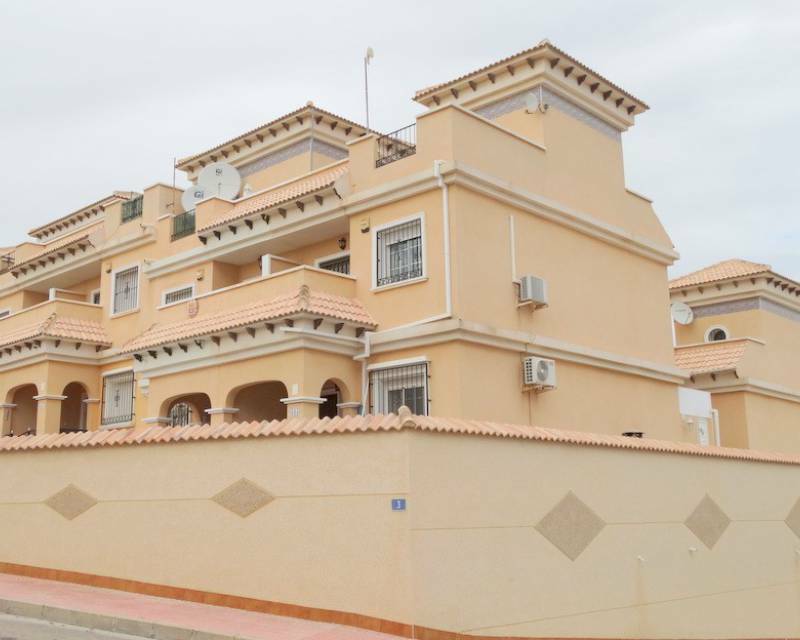 Buy now one of our townhouses for sale in Villamartin and start enjoying all its benefits. Brighten up your family by surprising her with the bet of one of our properties. 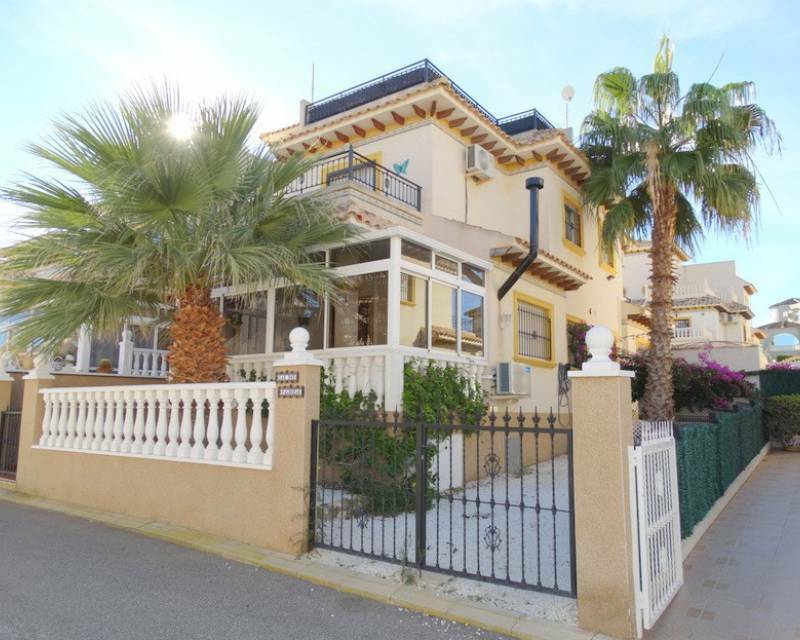 Your townhouses await you at Avda Trece de Octubre, 10-A, Los Alcázares 30710, Murcia (Spain). 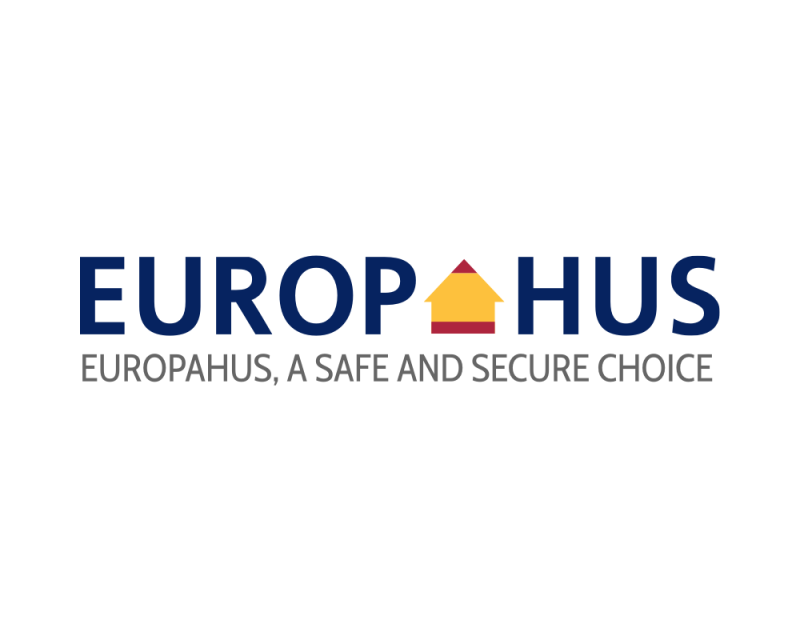 You can contact our real estate agents by calling (0034) 619 16 37 07 or by writing an email to info@europahus.no. Our professionals will attend you superbly and answer, in the shortest possible time, all the questions that are in your hands.